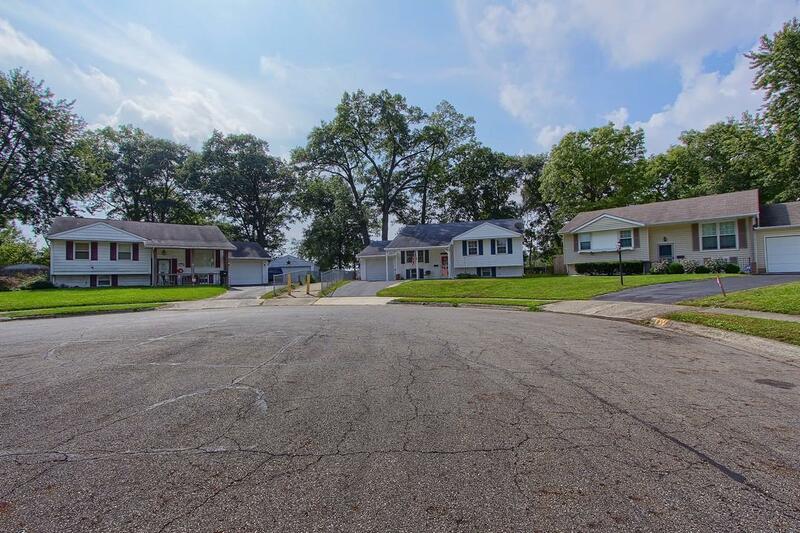 This westside neighborhood awaits you, with tree-lined streets, well kept homes and friendly people. 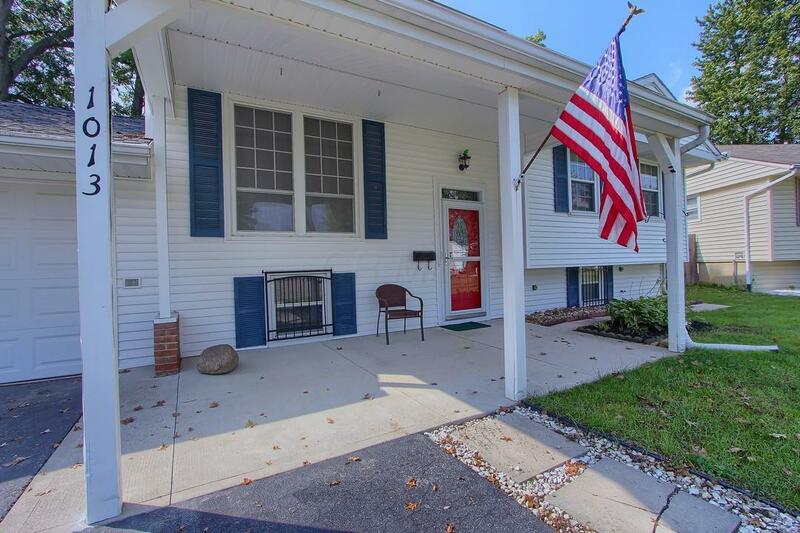 This house has, 3 bedrooms, 1 1/2 baths, this bi-level offers a spacious living room, dining area and additional space off kitchen for family room or home office or play area with great views of the backyard!. The kitchen is spacious and loaded with cabinets! The lower level offers a rec area, large storage area and half bath. Gather the whole family on the wrap around deck overlooking the large fenced backyard with storage shed. This property is in move in condition with lots of updates. 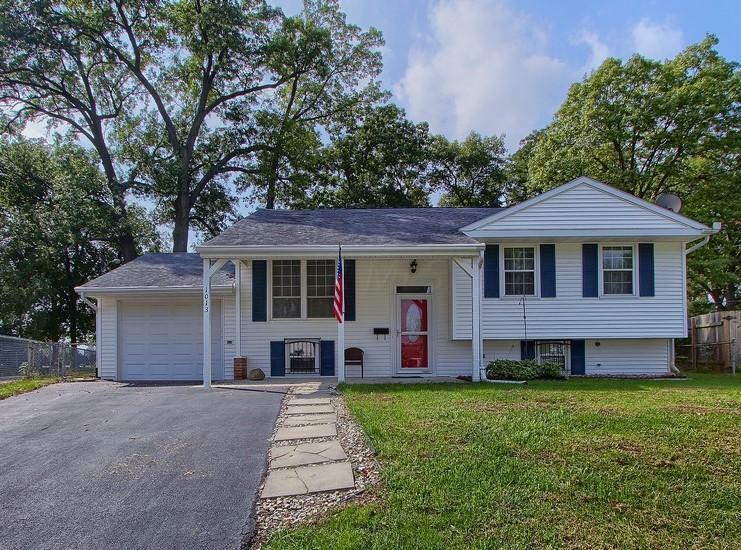 Located on a cul-de sac this property backs up to Binns Elemtary School.